We've all heard the terms "free radicals" and "antioxidants." but do you know what they really mean? Free radicals are unstable oxygen atoms that cause oxidation in our bodies which brings about aging and disease. Oxidation is what turns an apple brown after it is cut or causes metal to rust. The process of oxidation "steals" electron from the surface being oxidized. Antioxidants work by significantly slowing or preventing oxidation. 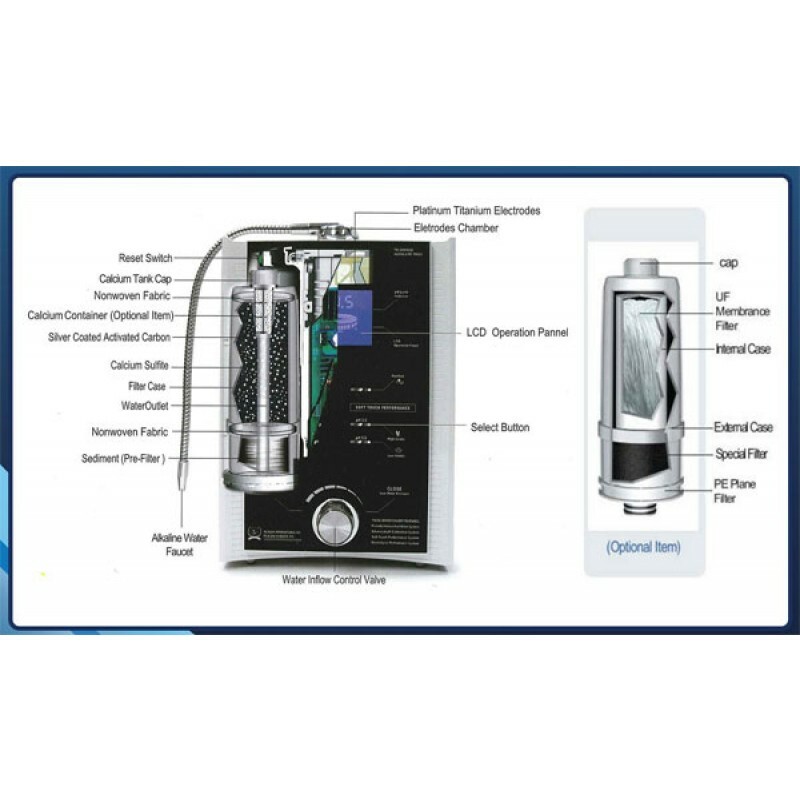 Drinking ionized alkaline water helps scavenge free radicals in the body. It is nature's greatest antioxidant, laden with negatively charged hydrogen atoms. 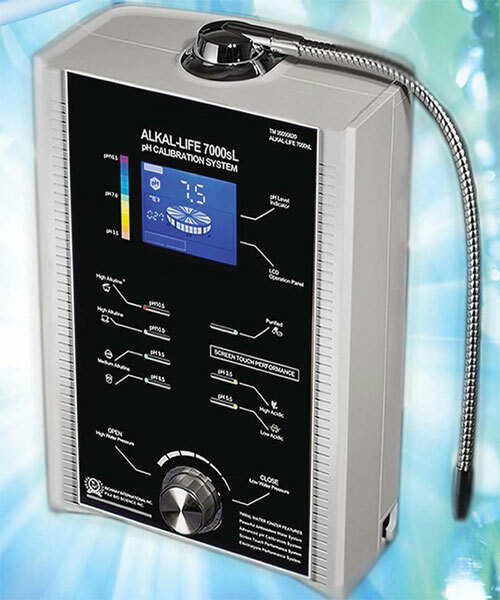 Why is alkalinity important? Our bodies function best when they are neither too acid or too alkaline. Our blood system is always working to keep itself in the narrow range of pH 7.35 to 7.45. Alkaline water can neutralize the acidity of the body caused by stress, modern diet, air pollution and many bottled waters. An acidic body is a breeding ground for disease. Drinking ionized alkaline water greatly enhances the physiological process responsible for attaining and maintaining a relative blood and urine alkalinity. Alkalizing increases the body's natural defenses and strengthens immunity. No shipping fee at start up, no end payment. 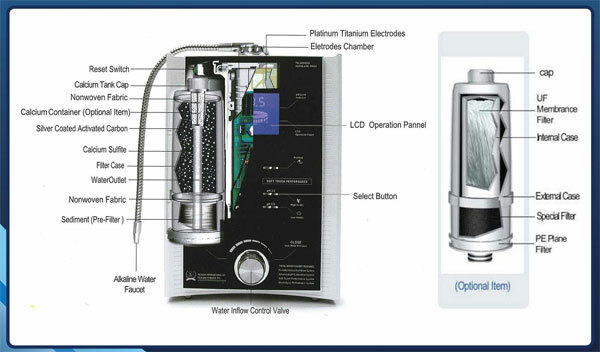 The customer will own their Alkal-Life Water System after payment #36. In the average foods and beverages we consume, a negative (-) ORP number is a crucial ingredient to good health. High consumptions of acids and products with a positive (+) ORP will not only counter-balance undesirable oxidation to human cells, it can also make an individual vulnerable to disease and age faster. 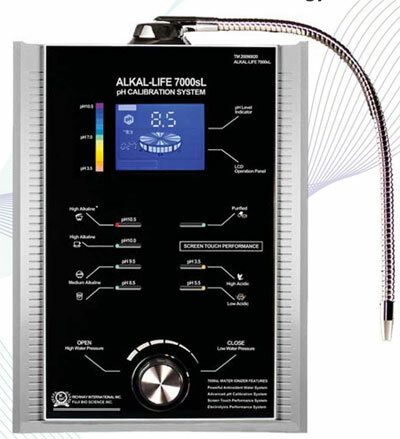 The Alkal-Life 7000sL™ , inspired by leading researchers in Asia, will deliver you pristine water that has a higher absorption rate - a taste you can feel! 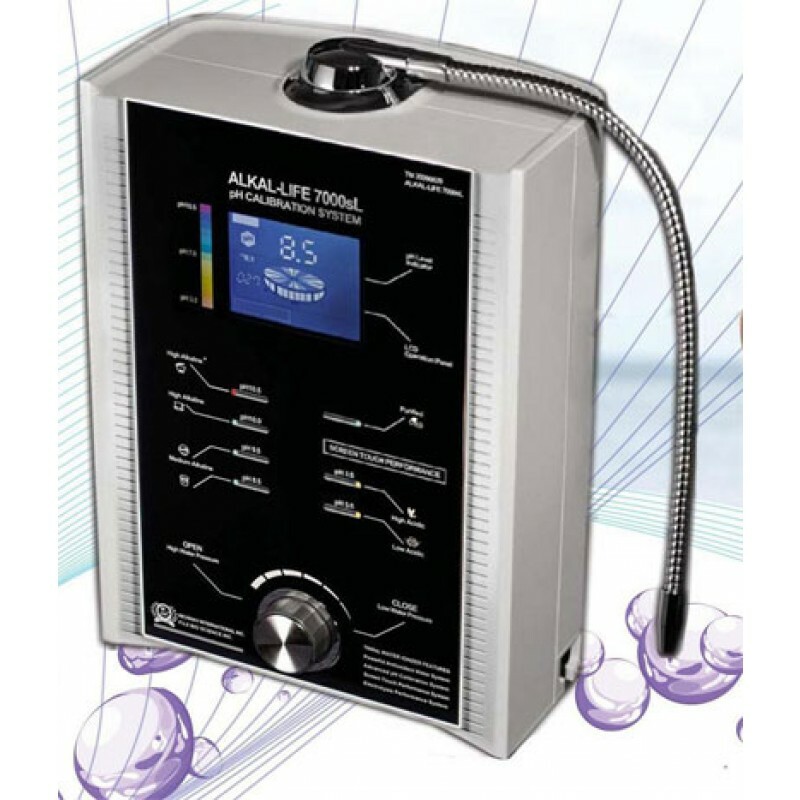 Tested and proven to have a low ORP, we challenge you to try the advanced Alkal-Life 7000sL™ water ionizer.